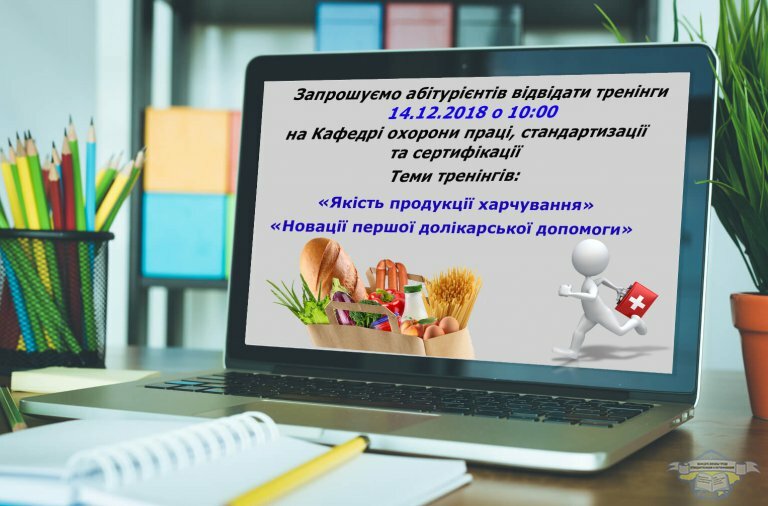 14.12.2018, at the Department of Labor Protection, Standardization and Certification, trainings were conducted for applicants in thematic areas: “Innovations in First-Aid First Aid” and “Quality of Food Products”. We invite applicants to attend trainings. "Innovations of the first medical aid"
The training will be held on December 14, beginning at 1000. 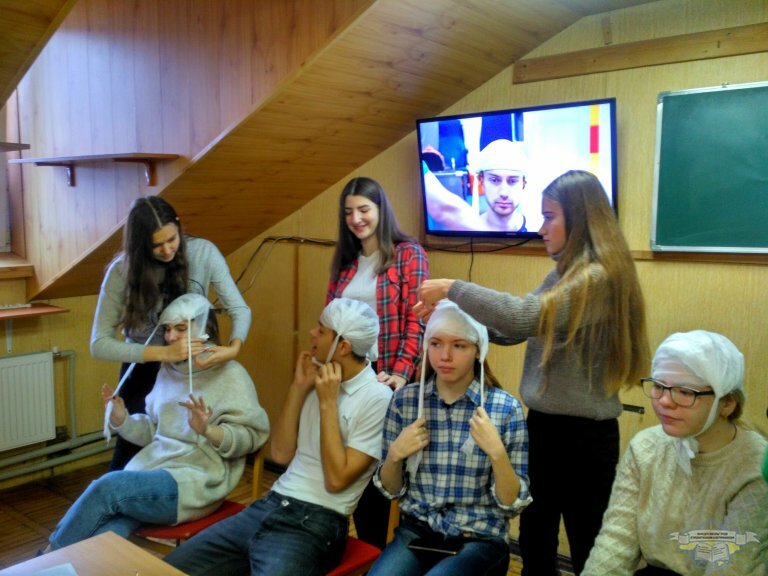 On February 15, 2018, the staff of the department together with the admission committee carried out a trip to Shevchenko Professional Agrarian Lyceum to register students for external independent test. 56 students of the Lyceum were registered. At the time of registration with students, vocational guidance work was conducted. December 8, 2017, students and teachers of the Ukrainian Engineering and Pedagogical Academy took part in the youth conference "Physics. Computer science Communication ", which was held at the Kharkov secondary school №83. During the conference, the exhibition "Physics. Computer science Communication: Young People's Eyes", in which the exposition of the Department of Labour Safety, Standardization and Certification and the Department of Information, Computer and Polygraphic Technologies were presented. 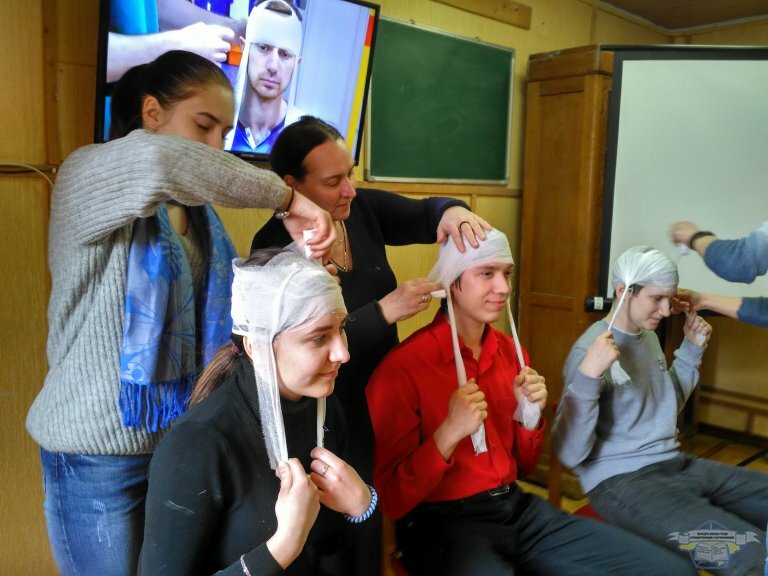 Сompetition "Safety at work in the first place"
April 27 to the World Day for Safety and Health at Work in the assembly hall Academy hosted a competition "Work safety in the first place" among the 5 teams of vocational education institutions. 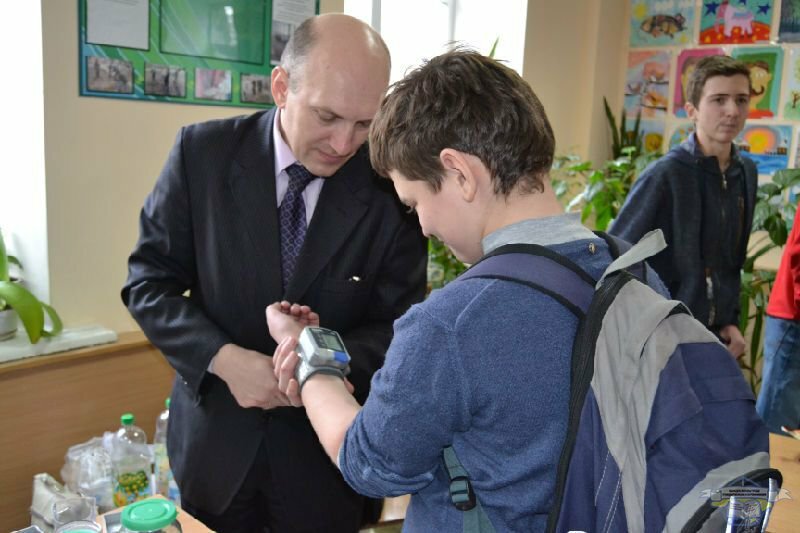 February 15, 2016 members of the department, together with a selection committee realized exit Shevchenko professional agrarian lyceum for the registration of students in the external independent test.